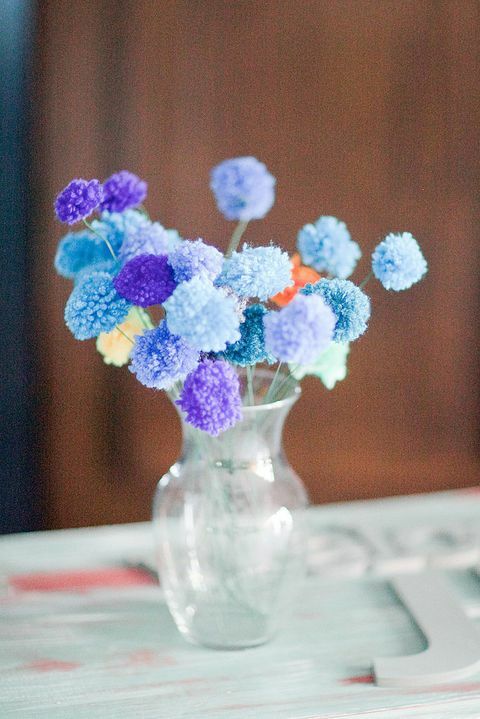 Pompoms are extremely cute and nice, I just can’t get enough of them! 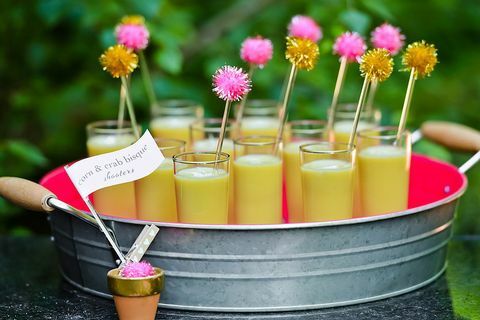 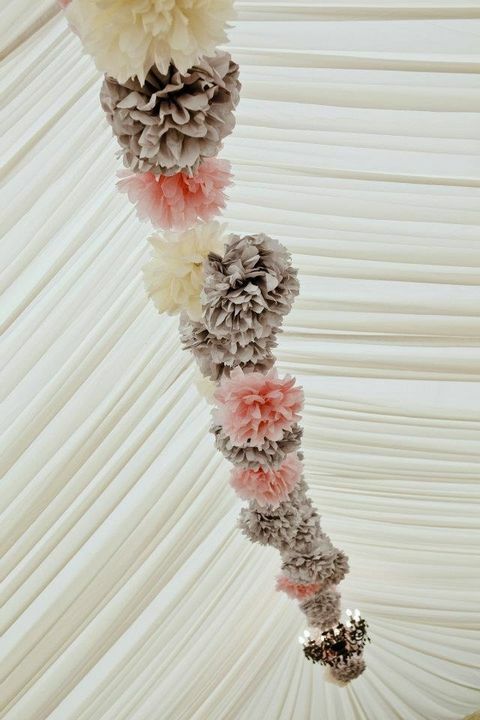 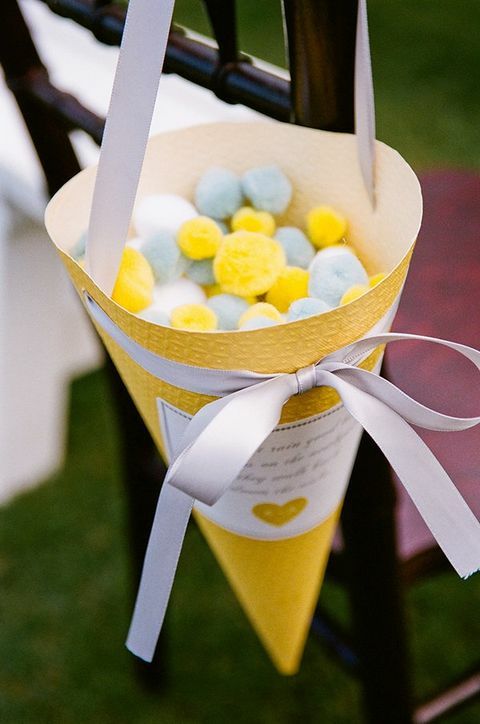 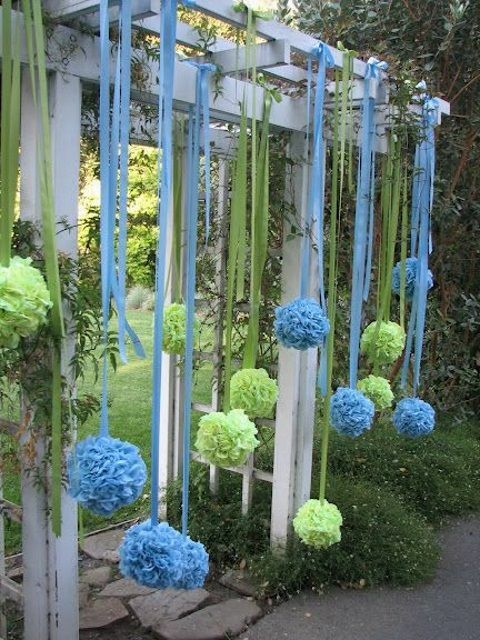 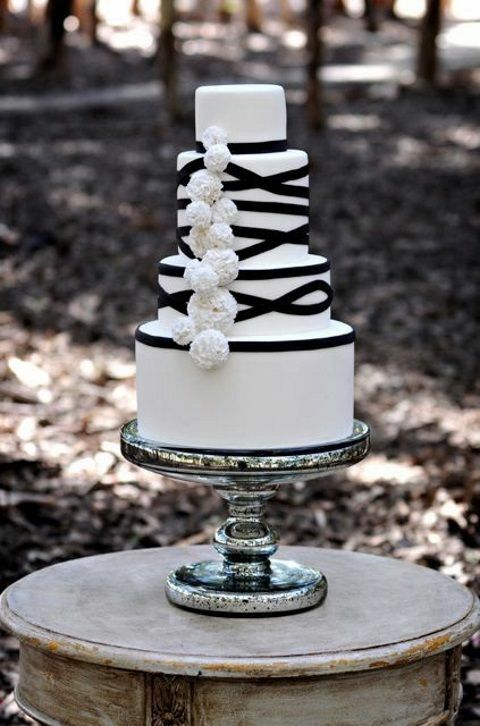 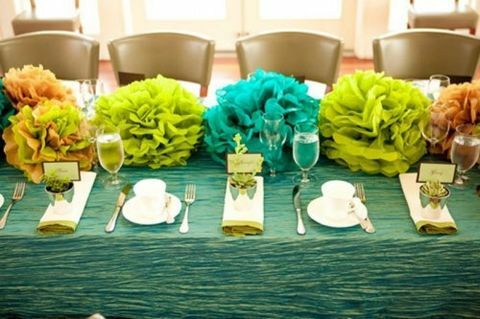 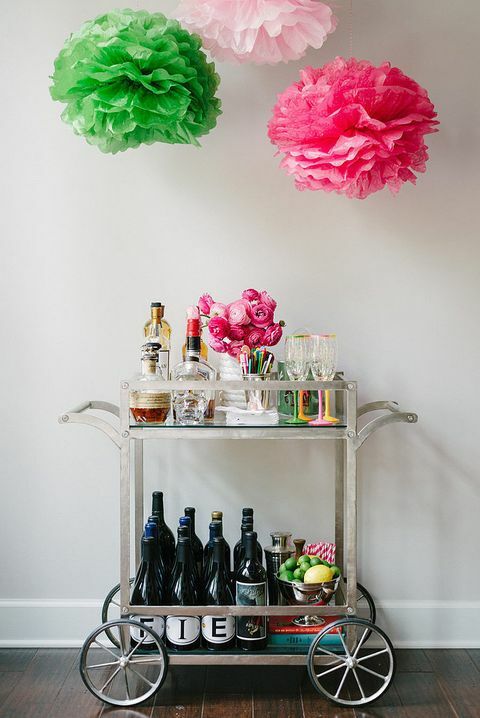 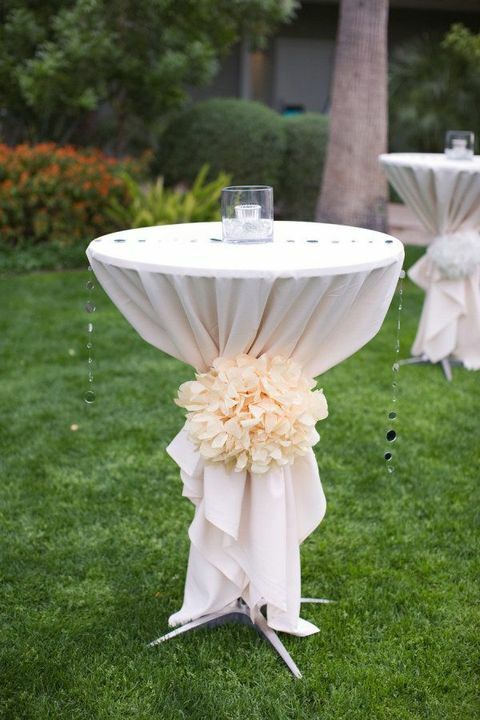 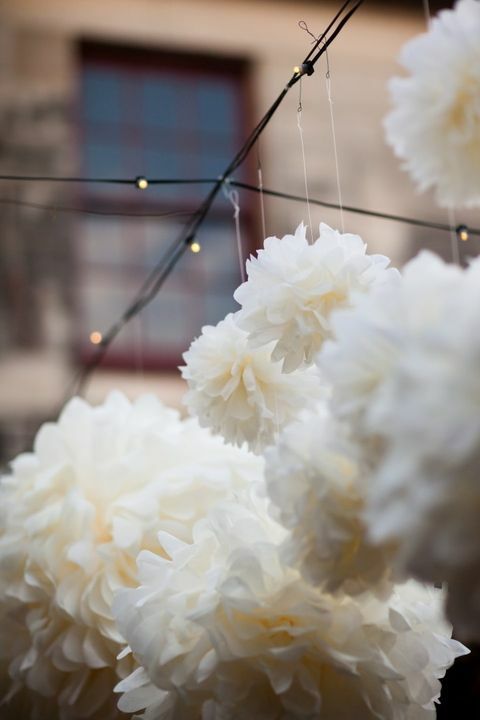 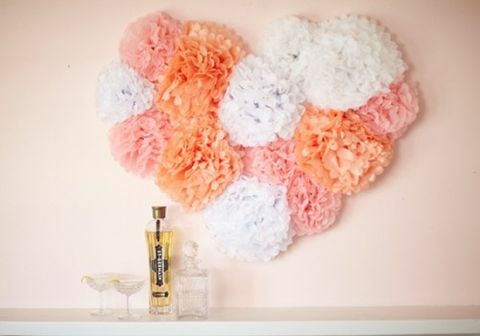 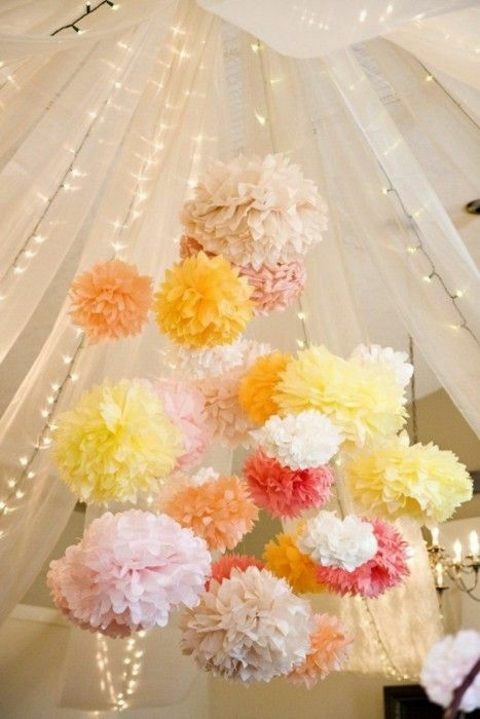 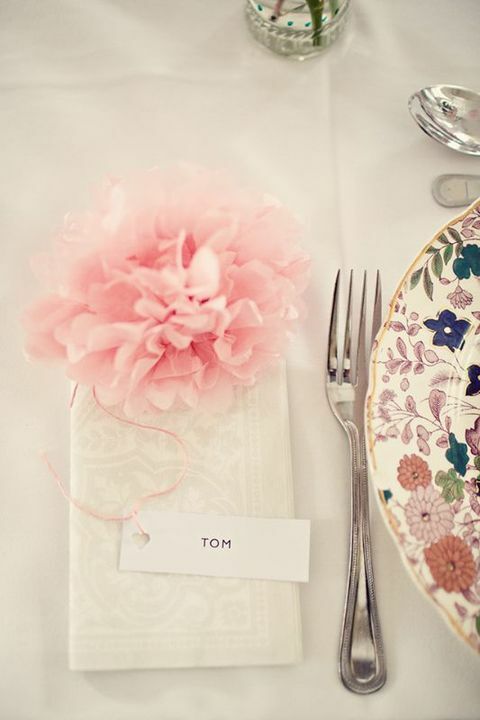 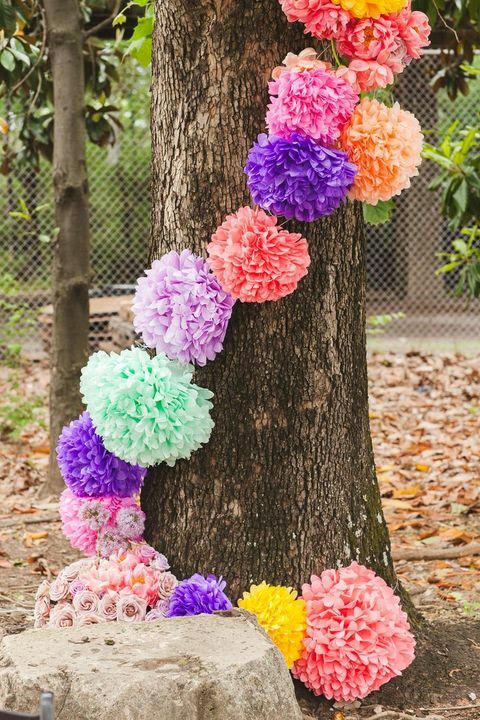 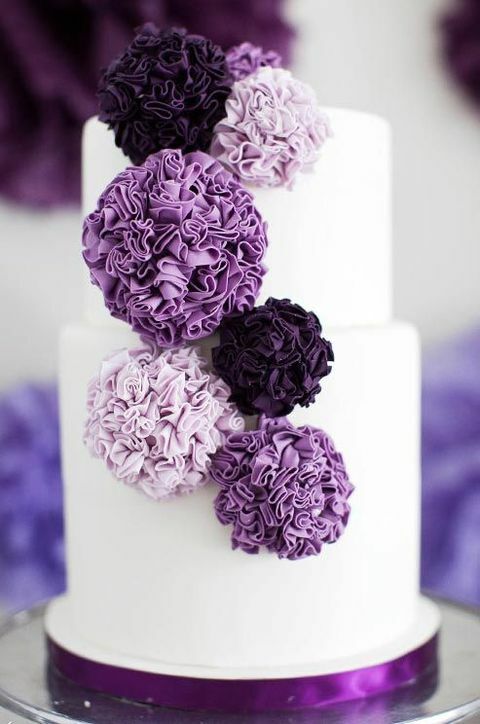 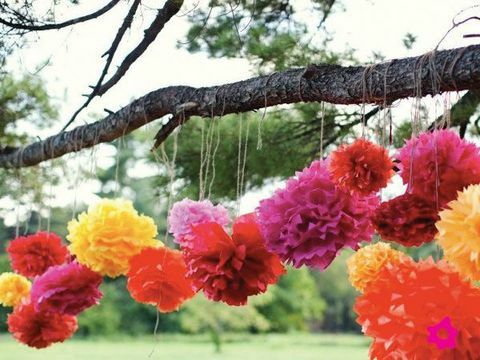 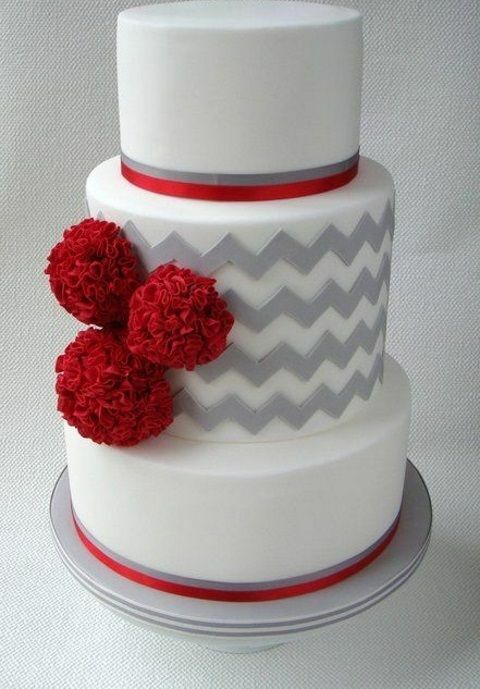 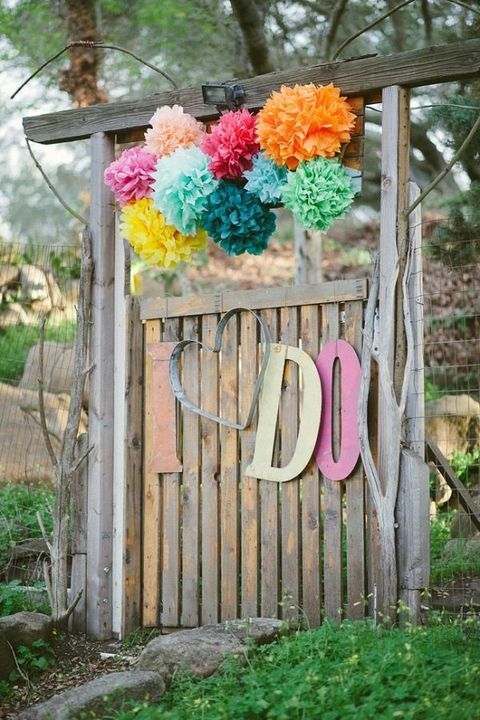 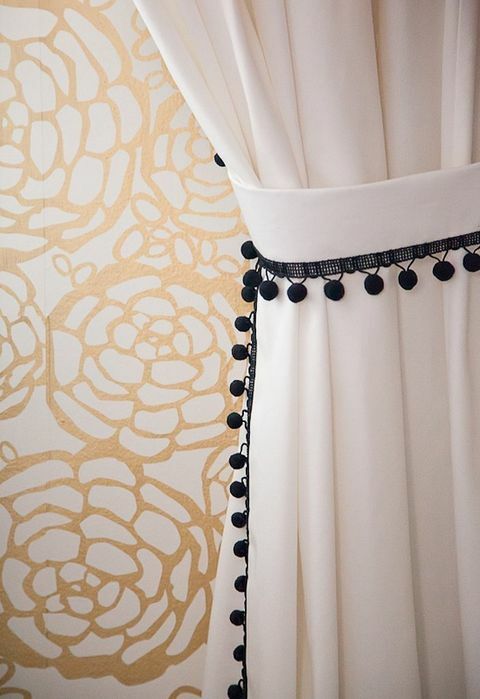 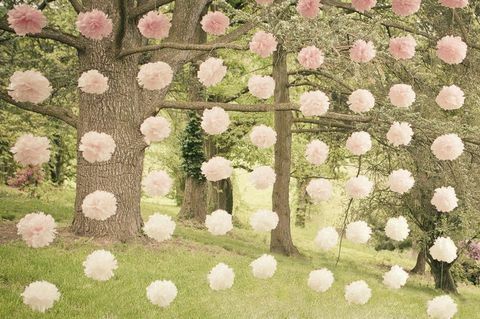 I think that these pretties are right what you need for the wedding décor to add a bit of fun and softness. 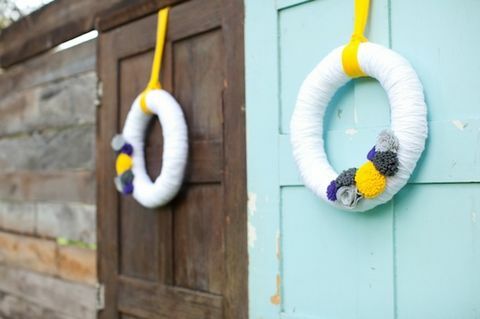 You can make them of paper or yarn, and use almost everywhere! 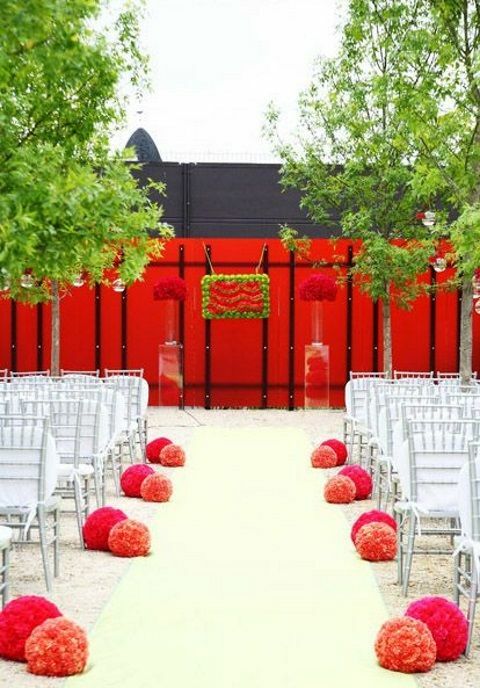 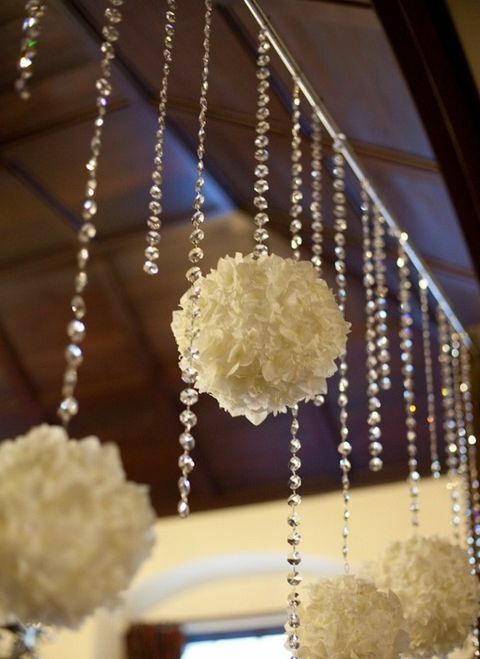 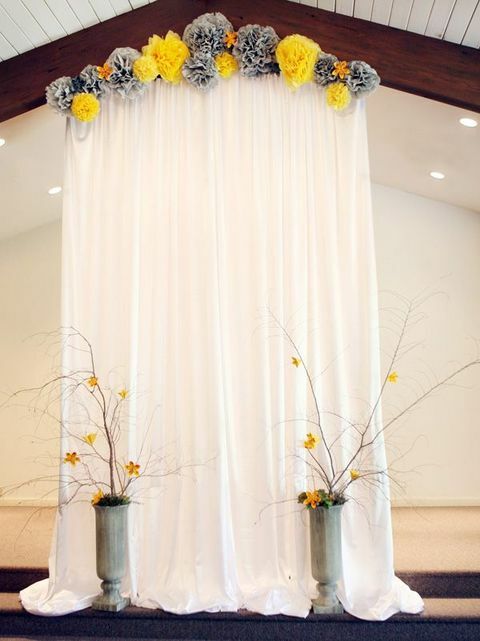 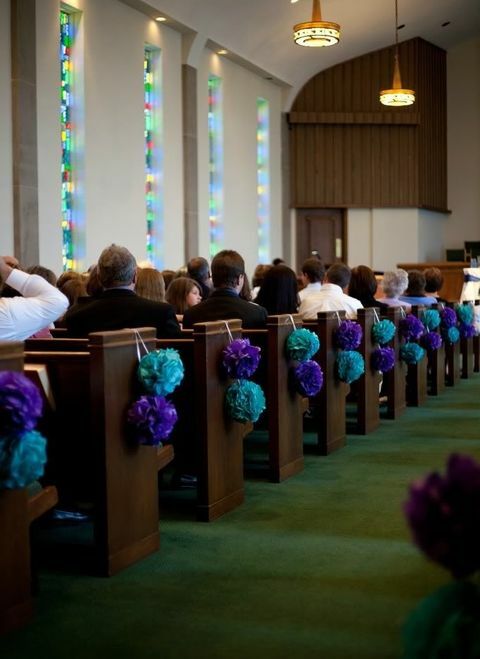 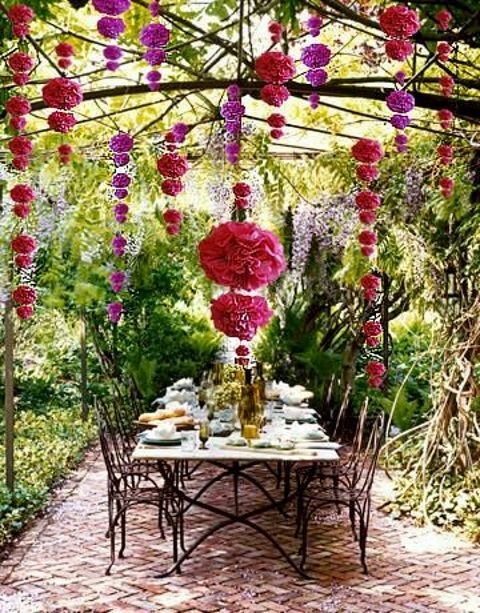 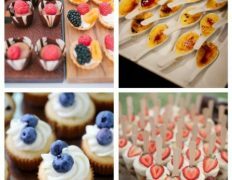 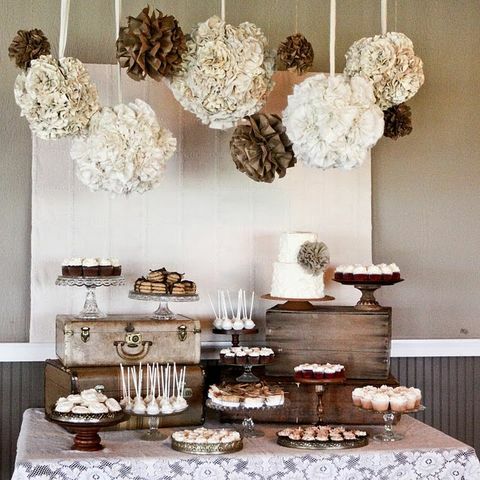 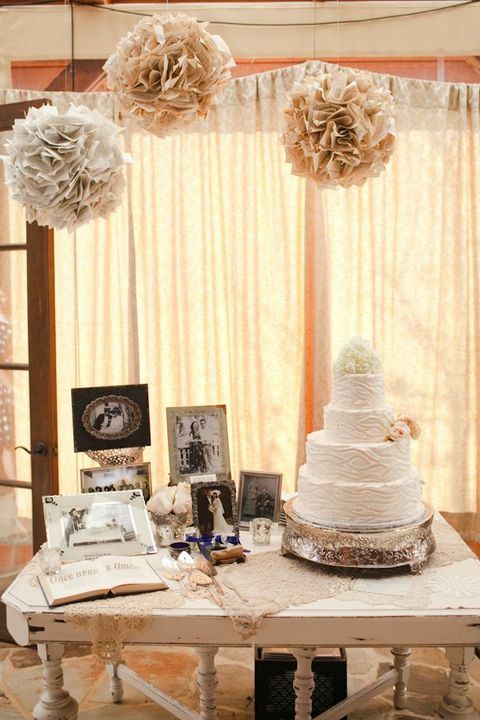 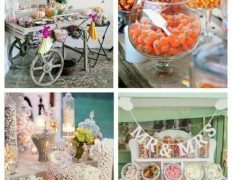 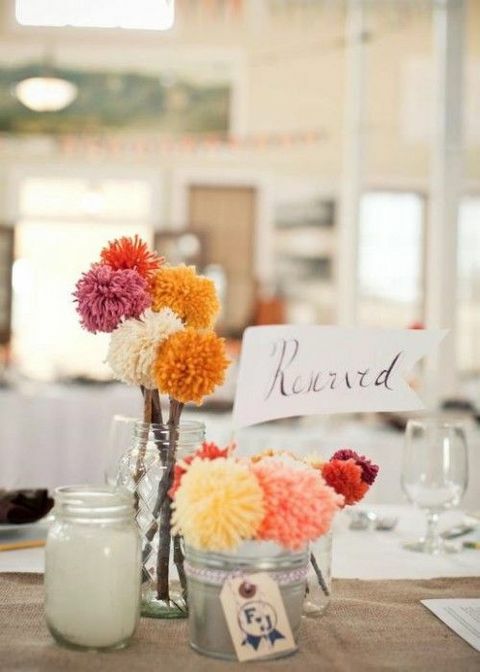 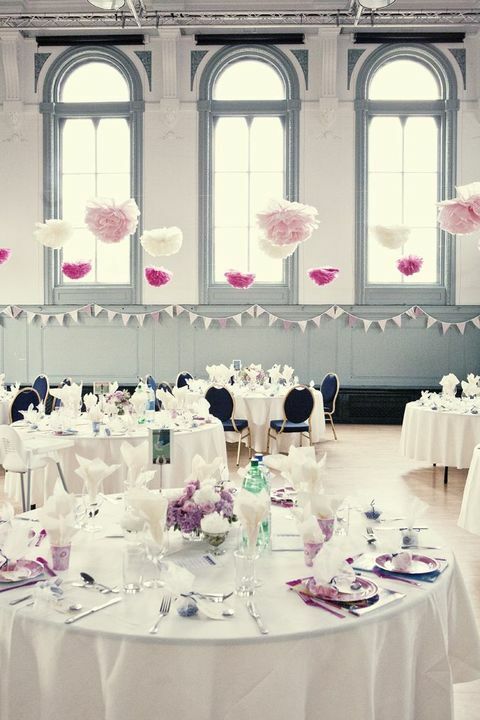 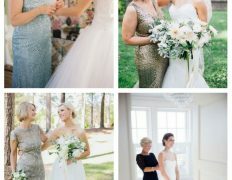 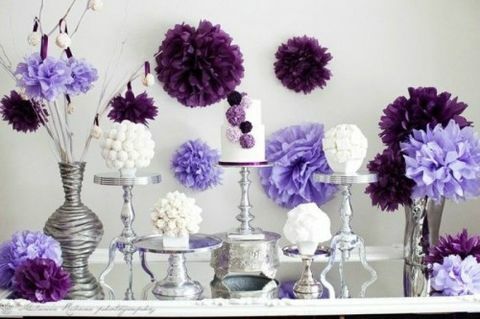 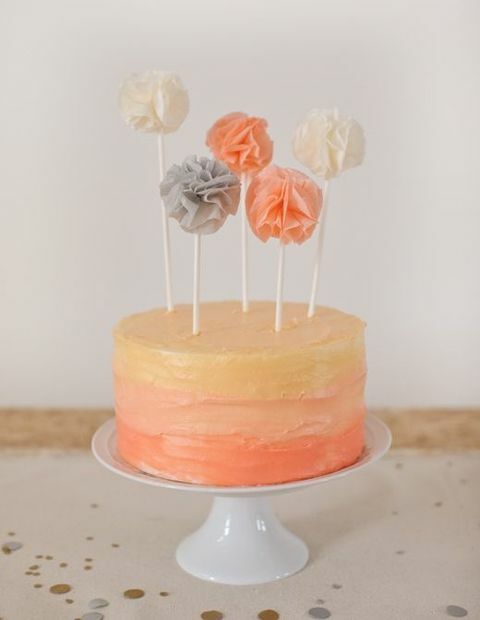 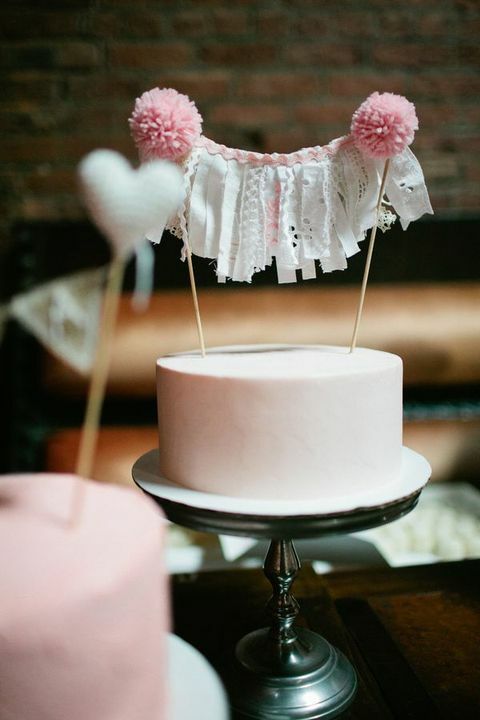 Ceiling and aisle décor, garlands and dessert table decorations, drink stirrers and cake toppers, bouquet décor and pompoms instead of confetti – the possibilities are almost endless and just imagine how much color and fun you’ll get! 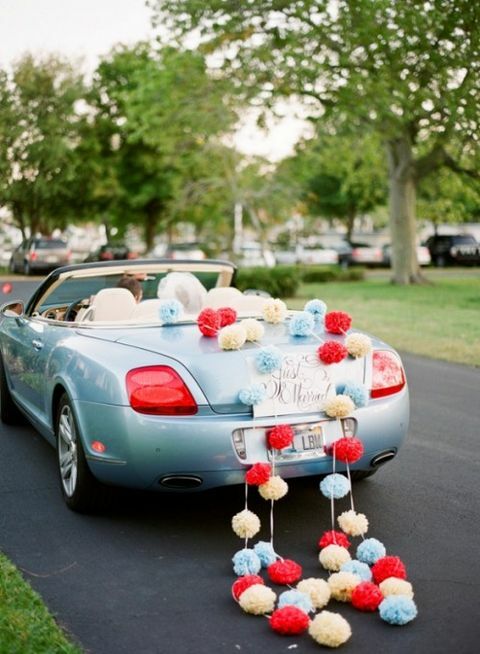 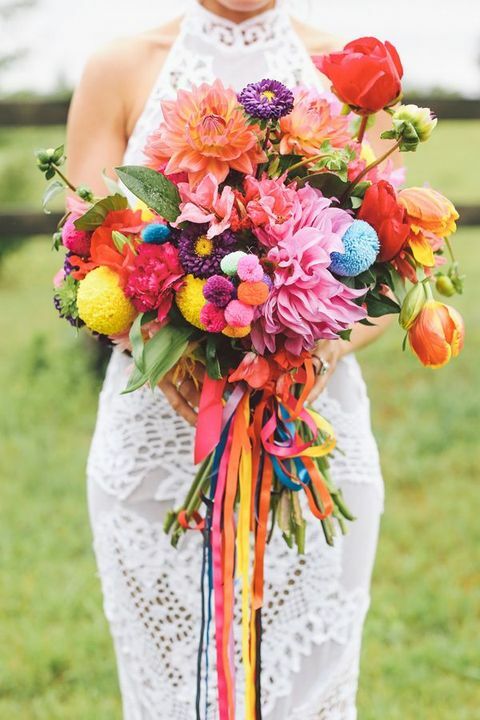 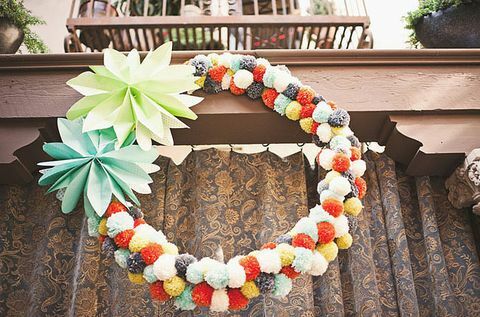 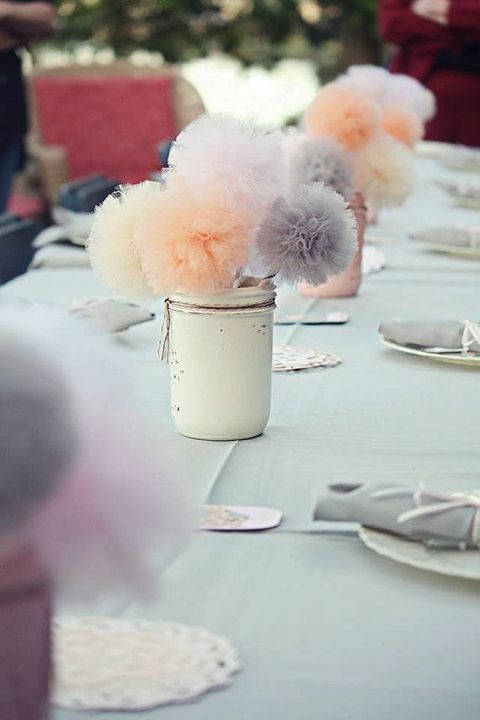 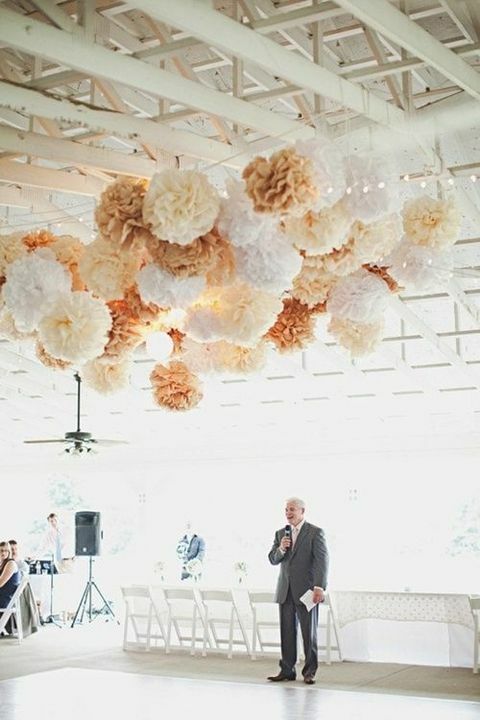 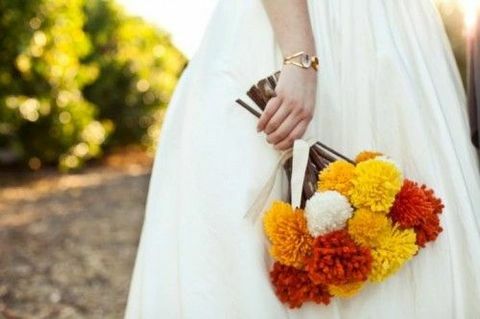 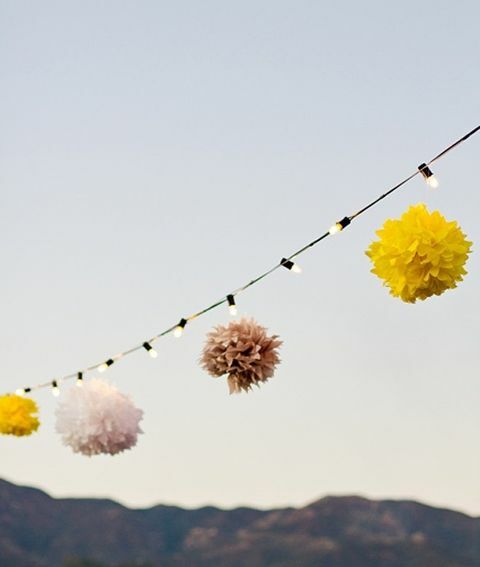 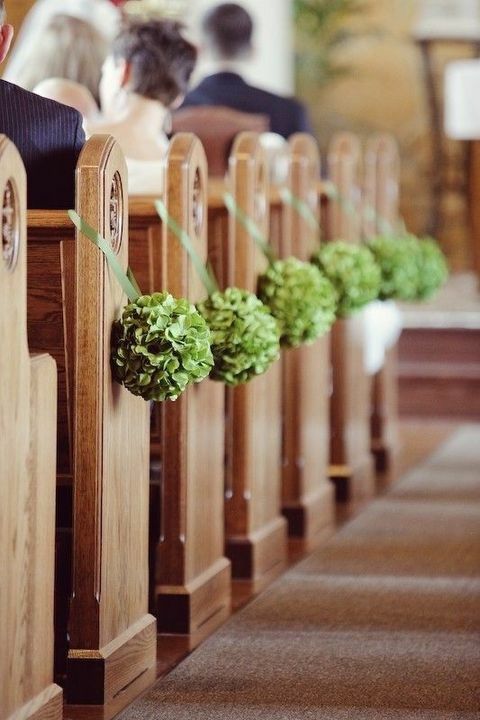 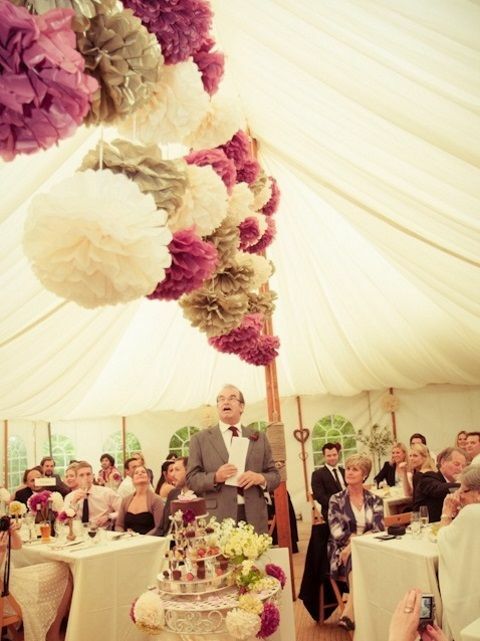 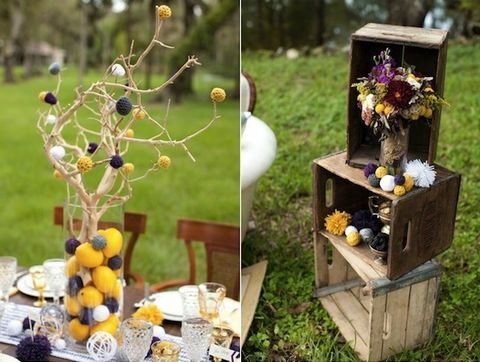 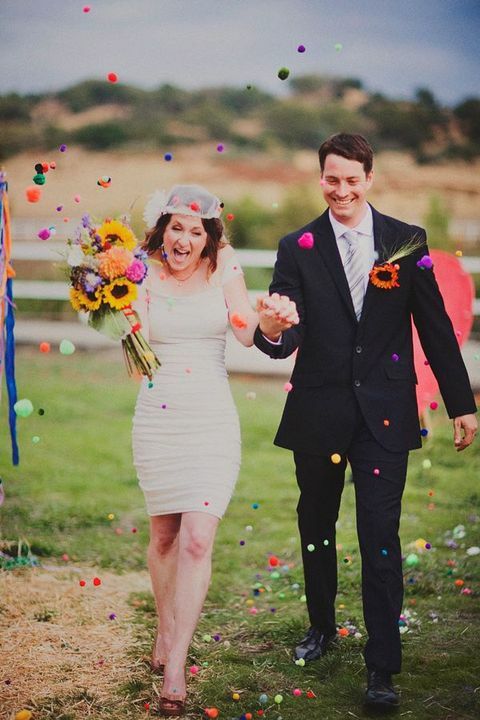 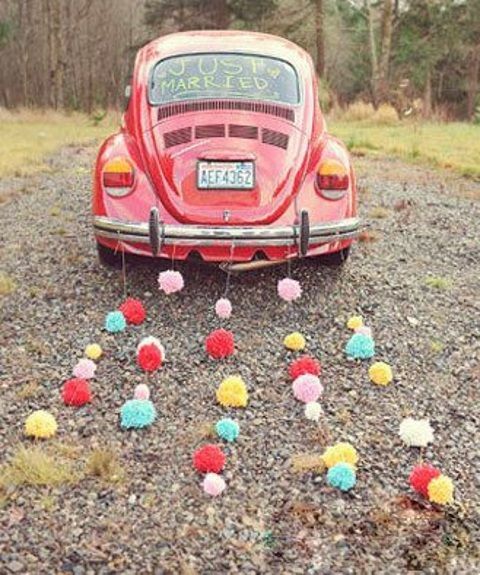 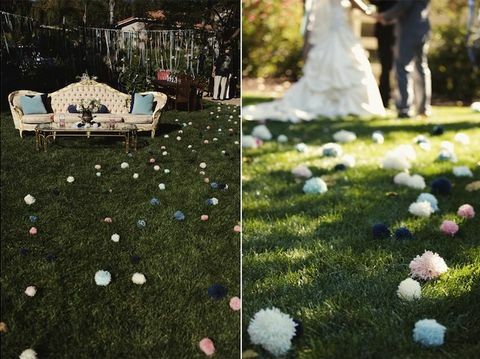 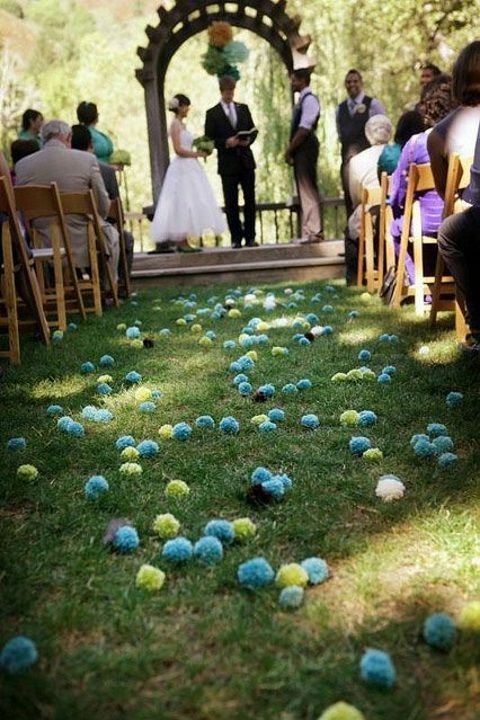 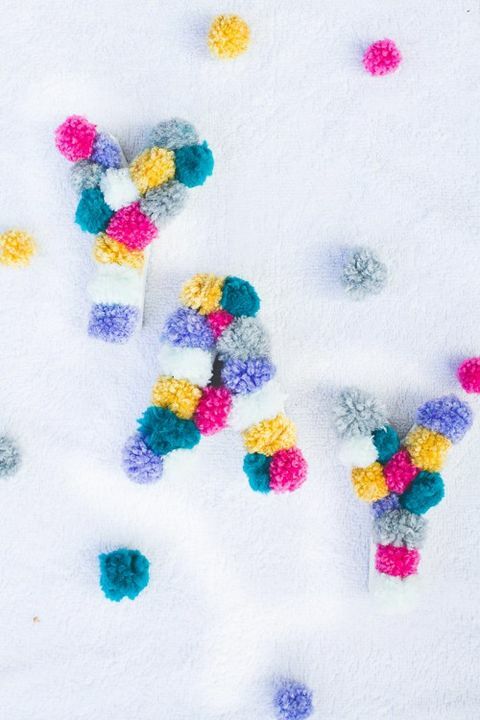 Yarn pompoms will make your wedding cozier, it’s especially actual in fall and winter. 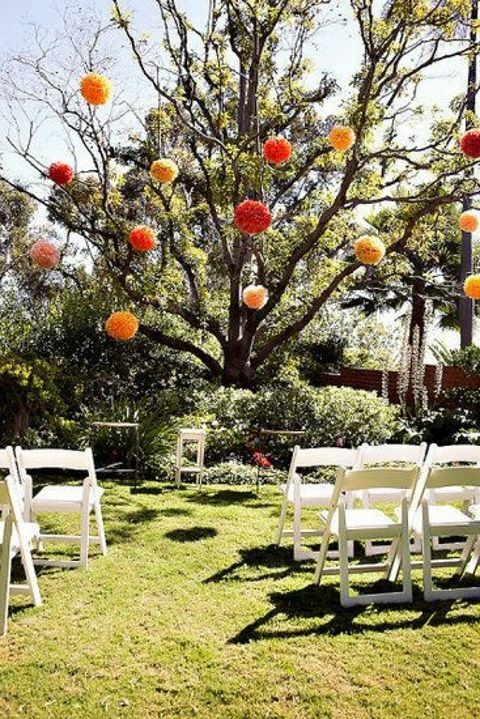 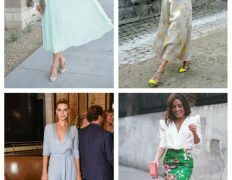 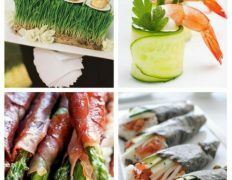 Get inspired by the photos below! 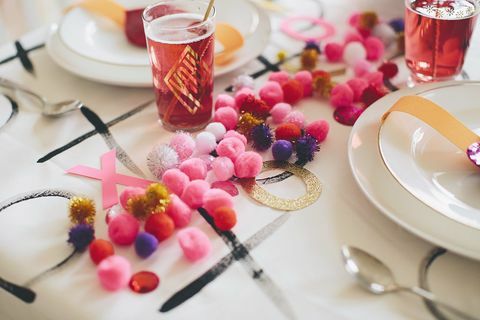 5YQuiu Fantastic website. 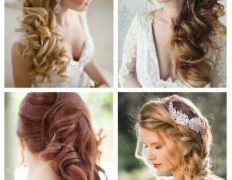 Plenty of useful info here. 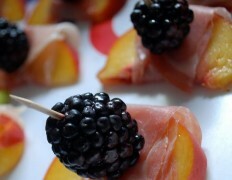 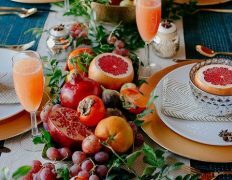 I am sending it to several friends ans also sharing in delicious. 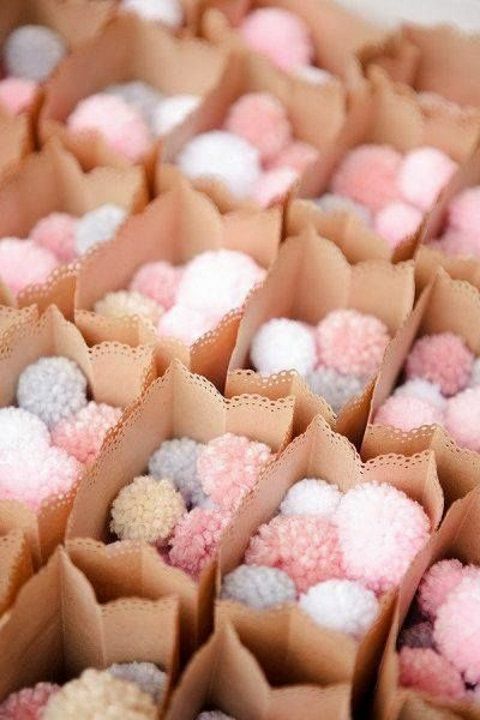 And obviously, thanks for your effort!